Where has July gone?! Perhaps it’s evaporated in this heat… either way, happy Monday everybody! 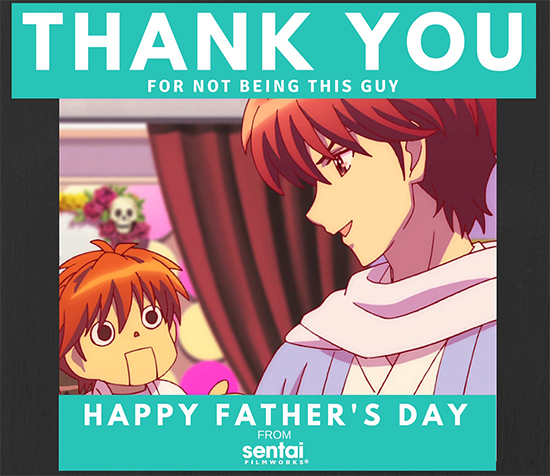 Well, even if it’s not the most joyous day, maybe we can at least give you a laugh, and direct you to some great anime while we’re at it! 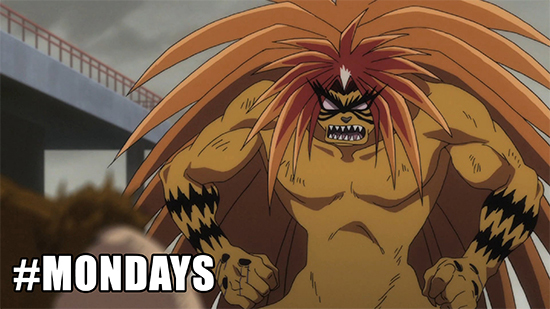 Here’s the rundown of Sentai memes from the last month. Really. Thank you. If you have questions, just watch RIN-NE Episode 10: Damashigami Company. One of my personal favorites, the “signs as” meme, and this particular version is hilarious. 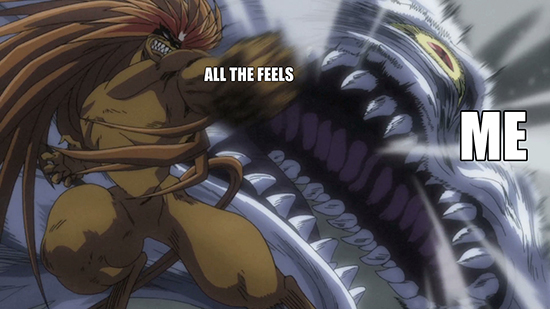 Anyone who’s been part of any fandom at some point has experienced this. We’ve all been there, Nao. This was a good haul, and we can’t wait to see what next month has in store. 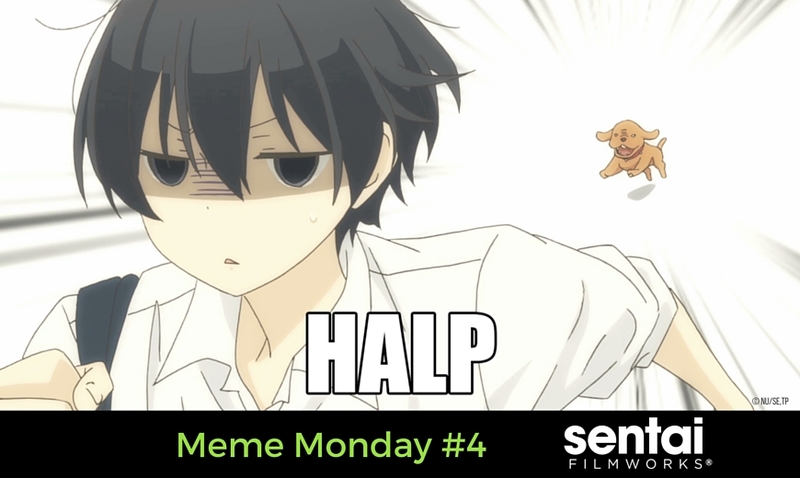 We compile a new Meme Monday every third week of the month, so stay tuned, and keep on memeing! 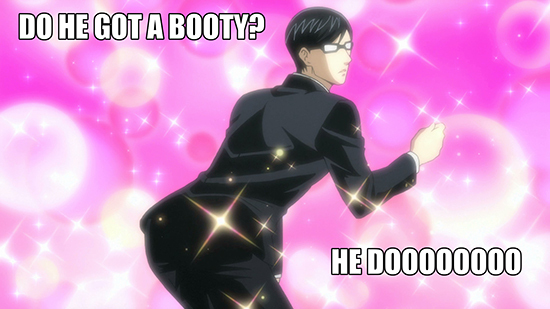 What anime memes are your favorites? Let us know on Facebook, Twitter, Tumblr, Instagram and Google+. onigiri tanaka-kun is always listless rin-ne my love story ushio and tora haven't you heard? i'm sakamoto haikyu! !